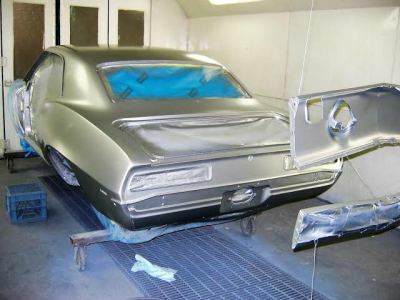 Automotive painting and refinishing is truly an art. Matching the finishes on today's vehicles requires special expertise and application techniques. Our goal is to achieve this! The frame or unibody of your vehicle is comparable to the foundation of your home, it must be strong and precise. Metal replacement is an extremely important phase as well. We strive for quality repairs! 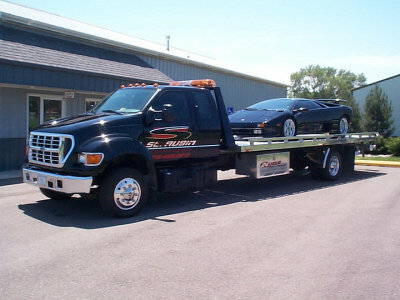 Please call 815-468-2615 for 24 hour towing services! We make every effort to write a precise estimate the first time. 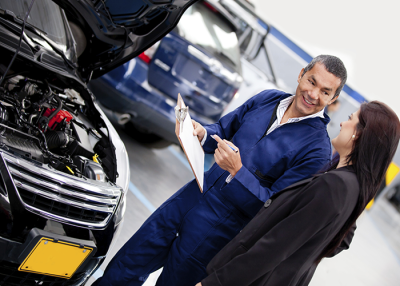 We will work with all insurance companies to repair your vehicle to pre-accident condition. We offer free estimates. 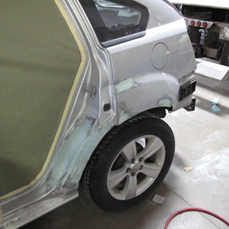 Part of our repair process does include detailing your vehicle upon completion of repairs. 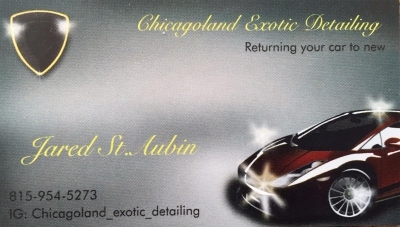 However, we do offer detailing services even if your vehicle is not in need of repairs. Call for pricing!